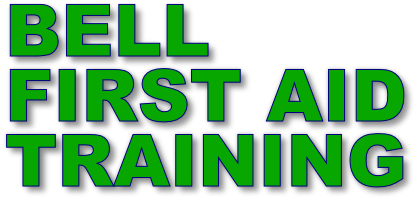 Bell First Aid Training also offers bespoke courses to fit special requirements. 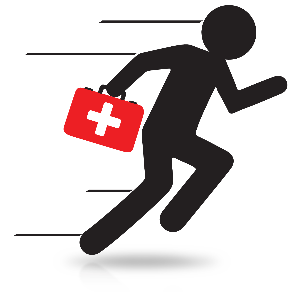 BLS & AED with Anaphylaxis, Medicines Management, Drugs and Medicines review and Oxygen Management. BLS and AED, Medicines Management, Controlled Drugs administration, Medicines Administration, Care Planning, Documentation, Nutrition and Hydration. 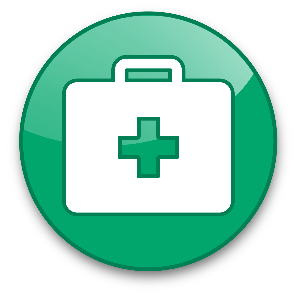 In addition to the standard First Aid and Paediatric courses we offer bespoke courses to suit your particular needs. We can be flexible with regards to timings as we know that Surgeries and Dental Surgeries still have to see patients and clients. 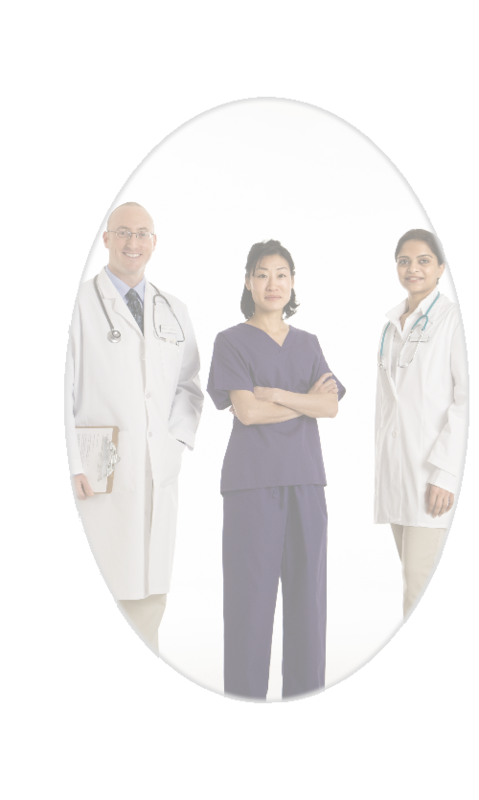 We also offer specialised courses which apply to the caring profession. Once again, times are flexible to cater for shift working and we also provide courses over the weekend should the need arise. If you need additional subjects added to the curriculum just ask.